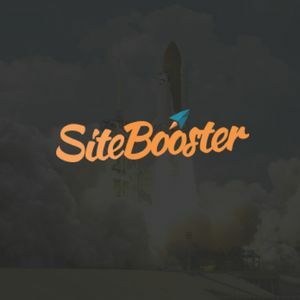 Leveraging the expertise and technology created for SiteBooster, we developed a solution for more “power-users” whom typically reside in an agency or enterprise environment. Now you can offer your customers online listing managment with your custom branding and much more. SiteBooster enables your business to easily get discovered online by showing up on a variety of search engines, review sites, mobile apps and more. Over a million small businesses are currently using SiteBooster to boost visibility..
A completely free business knowledge base updated nearly everyday. 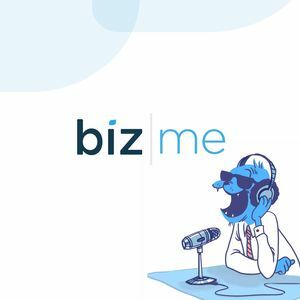 Featuring articles, professional interviews, and business profiles, Biz.me is an invaluable resource with a wealth of knowledge. Nearly a million small business owners subscribe to our weekly newsletter featuring sponsored and quality-curated content. The Taskboard was created to manage complex business processes. 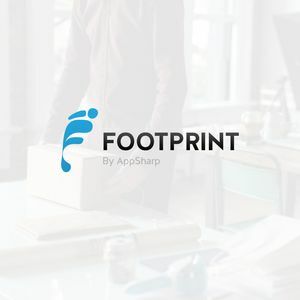 Tired of using sheets spreadsheets and off-the-shelf task management tools, we created a sophisticated platform for managing virtually any business process. Taskboard allows you to define what events initiate the process, who needs to manage each portion of it, and how. 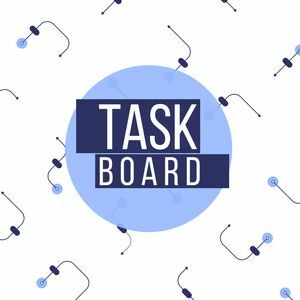 Taskboard allows managers to operate their organization and optimize for maximum efficiency. Through our research we have determined that the top 3 things customers are looking for are business hours, address and phone number. 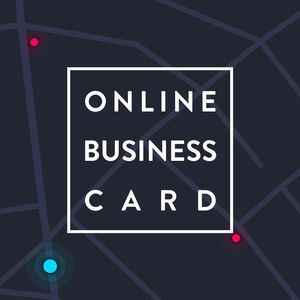 This online business card widget allows Wix customers to put their essential details front and center with ease.